Having trouble finding a quality office furniture store in Richmond? Why not give the team at Topaz a try? We have been operating in the office furniture and commercial fitout industry for more than 25 years, so you can rest assured that we know what we’re talking about. Our range covers every spectrum of the workplace, for your reception area through to breakout spaces. Choose us for the supply of your workstations, desks, tables, chairs, storage solutions, whiteboards, desk accessories, cable management solutions, café furniture and more. To see our extensive range of furniture for yourself and to learn more about how we can help, come visit us at our Hallam showroom today. We are committed to providing the best office chairs in Richmond, ensuring that your employees and visitors are comfortable and adequately supported no matter where they happen to be sitting. All of our designer office chairs are manufactured using the highest quality materials to ensure that they will offer many years of uninterrupted use. Lumbar support for office chairs is highly recommended, as this ensures correct posture whilst seated and helps to prevent a range of health problems (such as back pain). 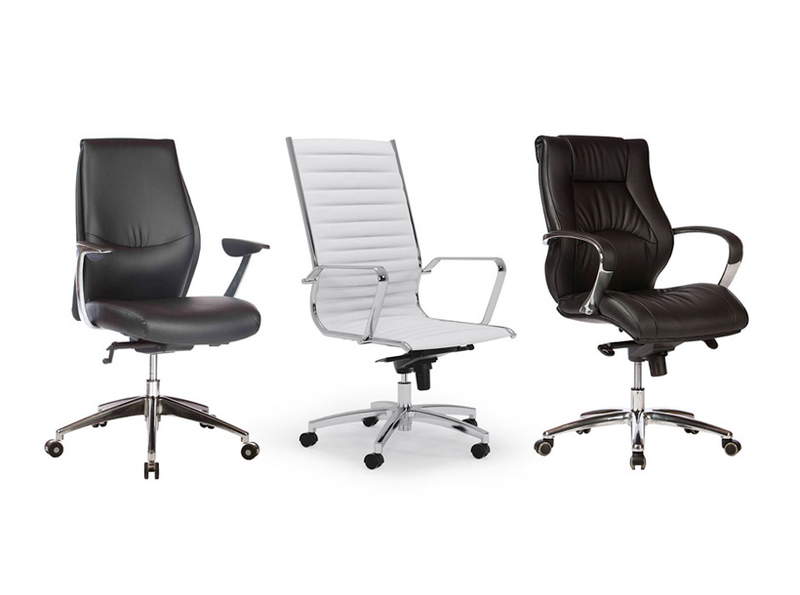 Besides ergonomic chairs, we also supply those designed for executives, meeting and boardrooms, lunchrooms, reception areas, training rooms, classrooms and everywhere between. Ensuring that your workplace is equipped with the right modern office desks in Richmond is essential. 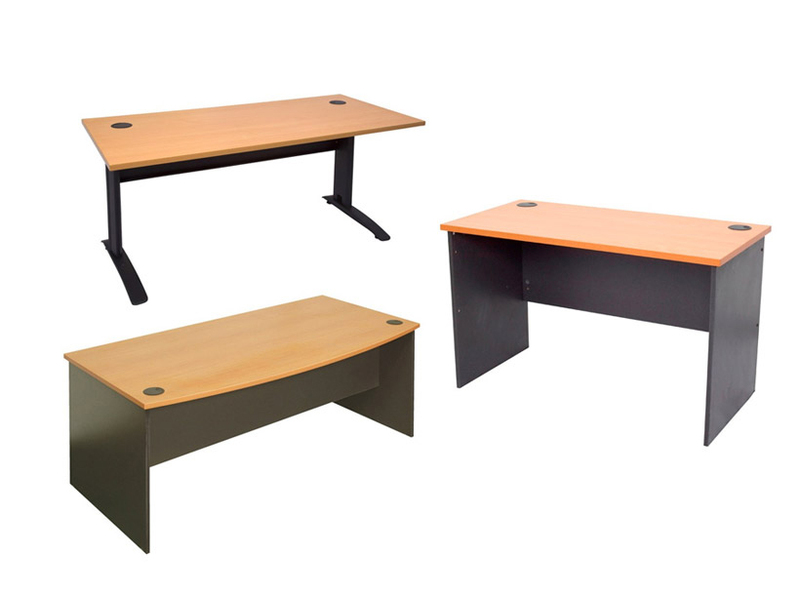 You will benefit from our wide range of office desks that will meet all your needs with ease, including: executive, corner, rectangular, reception, student, sit stand, height adjustable and hot desks. Our expert team can help you choose which option will best meet your requirements. If you’re on the lookout for computer desks in Richmond, you’ve come to the right place – many of our products have been specifically designed for such use, ensuring that screens will be placed at the correct height and that there is plenty of room for all the associated appliances. We understand that the productivity of your employees can be affected by a number of elements, including: the size of your business, your industry, the layout of your workstation desk, the height of your computer screen, how much storage space you have, and so on. 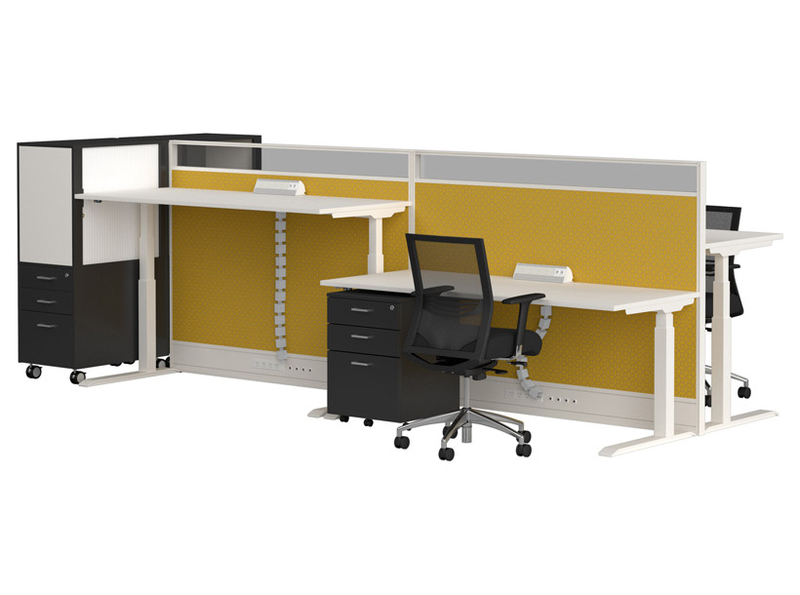 By taking the time to understand your needs, we can help you to choose office workstations to match – call on 1300 66 85 66 or email us on hello@topazfurniture.com.au today. Thanks to the wide range of options we have to choose from, you will be able to create an optimal working environment for your employees. Sit stand workstations and height adjustable workstations, for example, enable users to easily change the height of the desk – you will be able to sit down when you need a break and stand to give your legs a stretch.